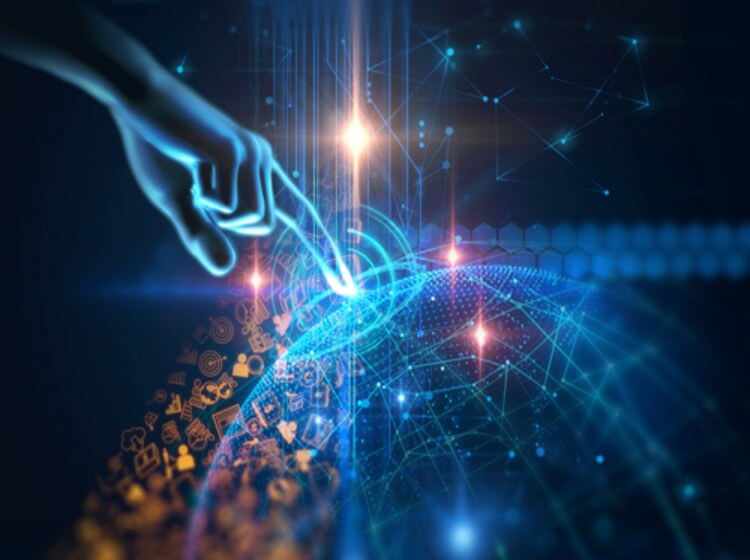 BOSTON, MA-Governments must do more to establish frameworks to support the ethical use of AI and build trust with citizens, according to a new Boston Consulting Group (BCG) report titled "The Citizen’s Perspective on the Use of AI in Government: BCG Digital Government Benchmarking. The report found that the ethical implications of AI as well as its potential impact on jobs are among citizens’ top concerns. Thirty-two percent of survey respondents expressed unease about the potential ethical issues associated with AI, 31% were concerned about lack of transparency in AI-based decision making, 61% of respondents were worried about AI affecting the availability of work, and 58% believe governments need to regulate AI to protect jobs. To gain insights into citizens’ attitudes about and perceptions of the use of AI in government, BCG surveyed more than 14,000 internet users around the world, asking them how comfortable they are with certain activities or decisions being made by a computer rather than a human, what concerns they have about the use of AI by governments, and to what extent they agree or disagree with certain statements in relation to the impact of AI on the economy and jobs. Citizens expressed a positive net perception for use cases such as tax and welfare administration, assistance with services delivery, and identifying fraud and non-compliance. However, they were less supportive for the use of AI in areas such as health care and justice. For example, 71% of respondents agreed with the use of AI in optimizing traffic, whereas 51% of respondents disagreed with using AI to determine innocence or guilt in a criminal trial. Support for use of AI strongly correlates with trust in government. The analysis found an alignment between countries where citizens are most supportive of AI—India, China, Indonesia, and UAE—and those that showed the highest levels of trust in government on the 2018 Edelman Trust Barometer, the annual global survey. Governments need to tread carefully when looking to harness AI to enhance the efficiency and impact of the services they deliver. Transparency into where and how AI is used in government will be essential to establishing legitimacy and credibility of the technology in citizens’ eyes and to mitigate their concerns about any negative impact it might have on their lives.